If you are working out and are engaging in long distance runs or another form of intense cardio, you are going to suffer from cramp, lactic acid or blisters at some point in your athletic career. More often than not, men will suffer from a series of blisters and chafe as a result of improper weight distribution on the feet and incorrect gym gear. 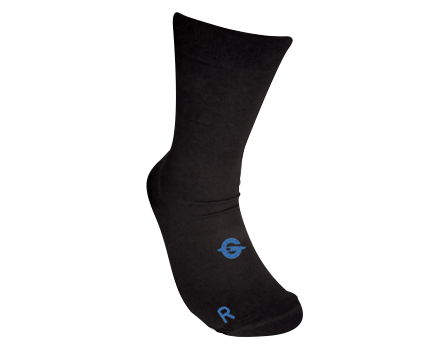 It is imperative that men have the correct gear when they are performing a vigorous physical activity and compression toe socks may be the answer. 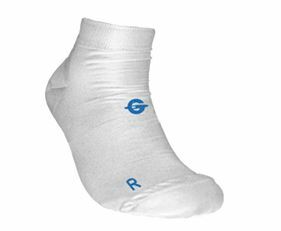 Men’s compression socks are a great way to prevent injury and to stop yourself from experiencing chafing and blisters, and they can even improve your athletic performance through enhanced blood flow. 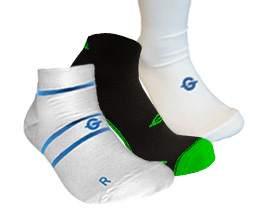 This article will describe a number of ways that compression toe socks can enhance your performance when working out. One of the main scientific findings revolving around toe socks for men is the idea that they can improve circulation and improve your blood flow, resulting in enhanced performance. Commonly, men will suffer from cramps and other nasty issues when they run, and even a slight leg cramp can seriously ruin your performance. However, it has been found that compression socks are a great way to boost your blood circulation, resulting in fewer cramps and a decreased build-up of lactic acid in the muscles. 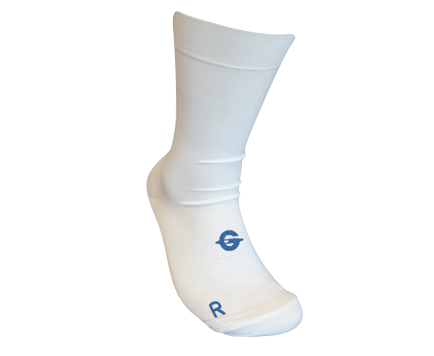 Through the application of compression socks, men will be able to exercise a lot harder and experience less pain as a result of the anatomical improvements. Running is a great way to stay fit and keep your body slim. If you are especially good at running you may even enter in competitions including sprints, cross-country, and marathons. The latter of those three is a particularly great way to keep your cardiovascular health high but can actually have detrimental effects on your feet if you are not running properly or not wearing the right gear. Wearing the wrong running gear will not only hinder your performance but it can also make recovery a lot harder. Wearing the wrong footwear, in particular, can damage your feet, leaving blisters and cuts if your socks and shoes are creating friction. There is a quick solution to these problems and that is through the application of women’s compression toe socks. 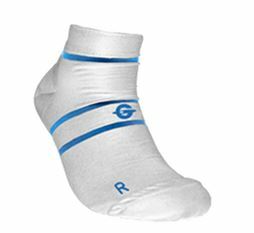 These are a great way to make sure that your running is more effective and that you are not suffering from any nasty surprises when you remove your footwear. This article will describe what compression toe socks are and how they can help women run with less injury. What are Toe Socks for Women? Toe socks are very similar to regular sock designs with the one difference that they are designed to fit the foot perfectly and often will include little sleeves for your toes to slot into. Hence the expression “toe socks”. 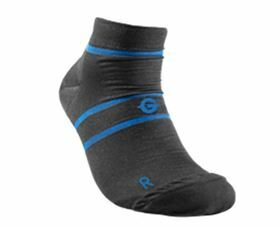 They are a lot comfier than regular socks and incredibly beneficial when engaging in exercise and running. This is because toe socks for women will keep tight and snug, this will lead to less friction. If there is less friction applied to the foot during a run, there is less chance a blister or cut will form as a result of the intense rubbing. 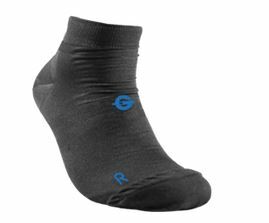 A recent advancement is that toe socks are now becoming included in the compression range which not only stops friction but also improves circulation and helps you during and after the run. 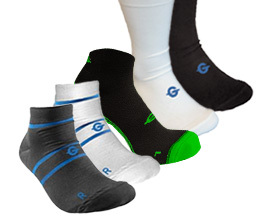 FootGlove Performance Footwear has a lot of variety in relation to compression and non-compression toe socks for women and they are guaranteed to benefit you during exercise.